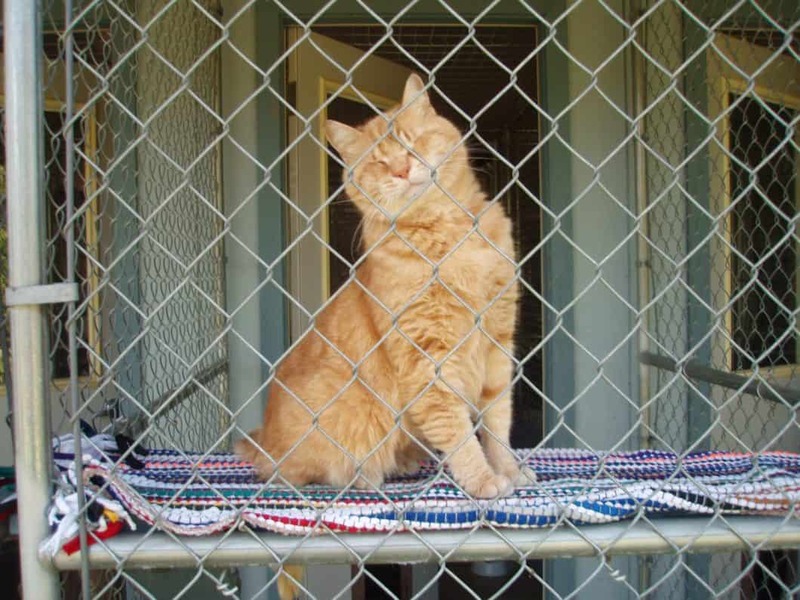 Walk-in Units for Single Kitties to Multiple Kitty Families at reasonable rates. Airport pickup and/or drop off arrangements. Can administer diabetic shots, pill and liquid meds and Sub-Q fluids. Will arrange vet visits, if necessary, for care of Kitty. Have also boarded hamsters, hedgehogs, bunnies and an occasional cockatiel or two. Discounts available for Seniors, Firefighters, Police, Paramedics – also long term boarding. Discount coupons in local phone books. Convenient location for drop off and pick up for travelers to Oregon Coast. Quiet, safe, caring concern for your Kitty(s)comfort. Cream of The Crop Cattery – Cat boarding kennel service in Dundrum, South Dublin Ireland. Durack Pet Motel – Looking for the best pet boarding services in Brisbane? Durack Pet Motel is the best option for you.